On 8 March 2018, the CARTRE project will organise a joint stakeholder workshop with ERTRAC. 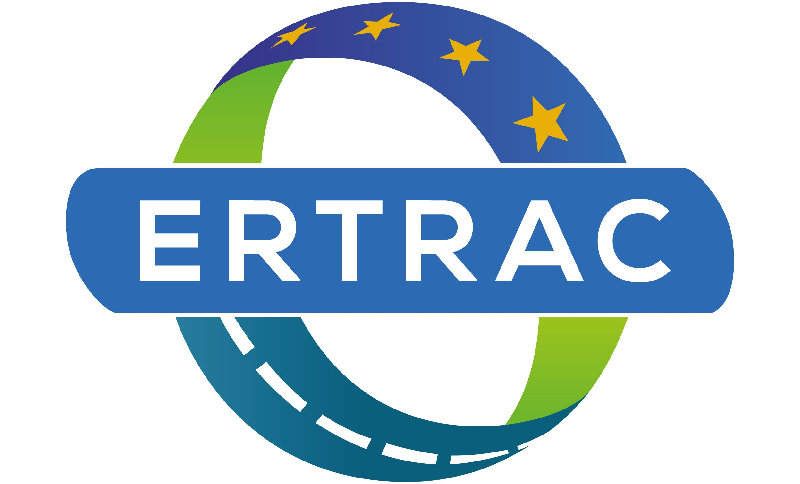 The meeting will take place in Brussels, under the title “Connectivity and Automation – An Enabler for Improved Mobility”, the CARTRE team on future research needs will team up with ERTRAC’s working group on connectivity and automated driving. External partners are encouraged to apply and contribute to the discussions. Registration for the event is free of charge and now open here.